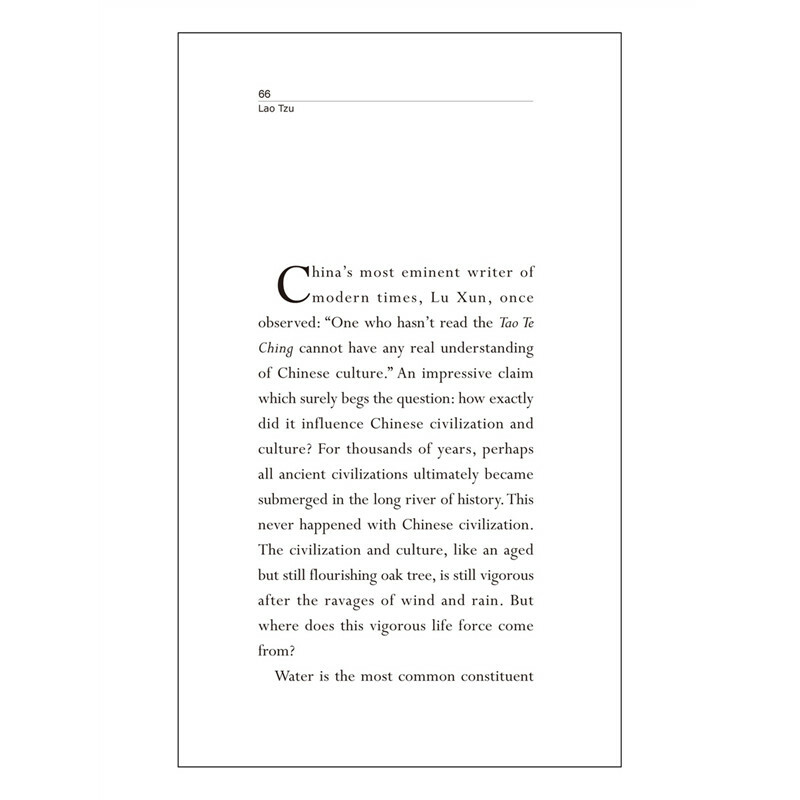 In any Taoist area of China, it is common to see a statue of an old man, with white hair and beard, long ears drooping down towards his shoulders. 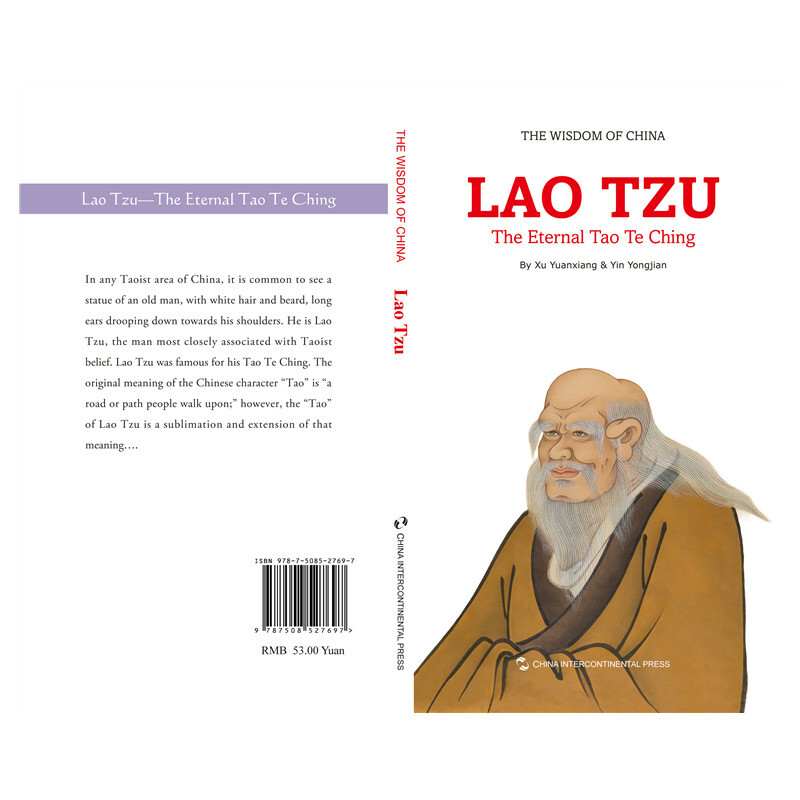 He is Lao Tzu, the man most closely associated with Taoist belief. 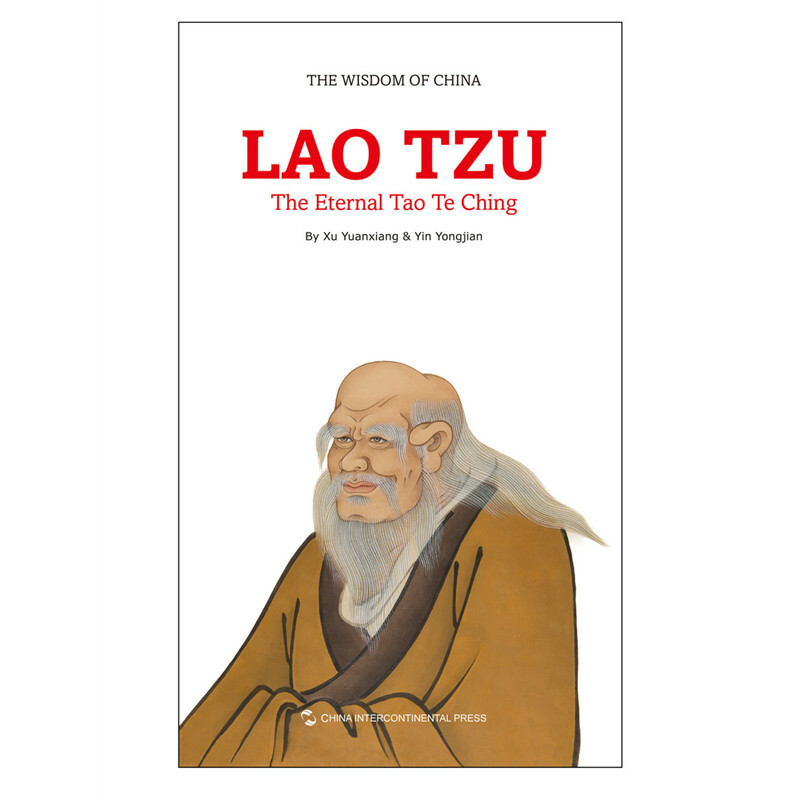 Lao Tzu was famous for his Tao Te Ching. 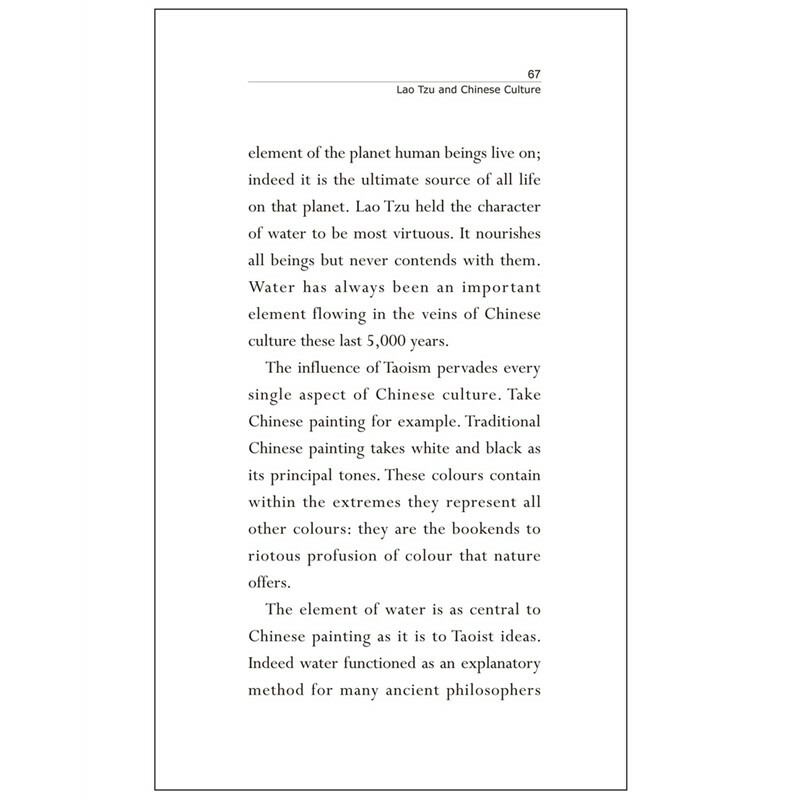 The original meaning of the Chinese character “Tao” is “a road or path people walk upon;” however, the “Tao” of Lao Tzu is a sublimation and extension of that meaning….